Sen. Rand Paul (R-KY) believes Susan Rice did not sufficiently answer Andrea Mitchell’s questions on Tuesday. When the MSNBC anchor pressed the former national security adviser over whether she spied on the Trump transition team and unmasked their names for political purposes, Rice said surveillance was well within her job description. “I don’t think she answered the question,” Paul said on Fox News Wednesday. If it wasn’t for political reasons and she was really seeking the information for foreign intelligence reasons, Paul wondered, then why wasn’t the FBI involved? “Did the president direct you to eavesdrop and sift through intelligence?” Paul asked, wondering if President Obama was behind the privacy breach. 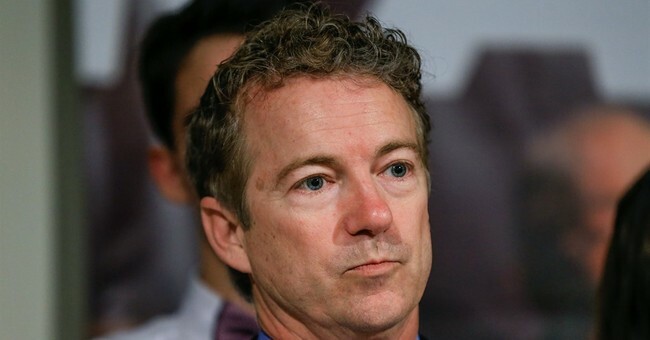 Paul, who is known as a champion for Americans’ privacy, said the situation raises too many constitutional alarm bells. Paul is demanding Rice testify in front of a grand jury and explain why her actions weren’t political.